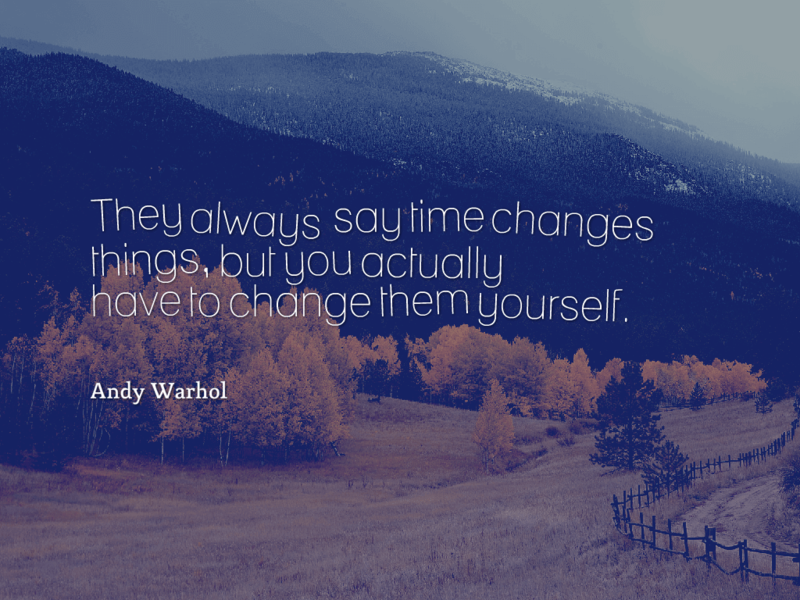 September is always a time for change. The nights grow longer, the air loses its summer heat and schools get back to business after an extended break. Flowers wither and leaves change, but with it comes a new season. A time for getting cosy, wrapping up warm and making winter plans. Summer is glorious. It’s bright, warm and full of happiness but there is something comforting about the new season in September. Change is good, it sets a new direction. This year, Autumn heralds a return to education as I get ready to start a masters in Austria. After seven years of wandering, travelling, temporary living and almost constant change, the time has come for some focus and stability. The new direction is exciting and daunting, but necessary to move forward. Living like a nomad can be romantic, but a lack of direction becomes confusing after a while. So as I think about purchasing a new winter coat and gorgeous boots, I’m also shopping for books and folders. It feels nice. It feels right. It feels like I have a new path to follow.